Its that time of year when we are coming down with colds, bugs and the dreaded flu. On average, human beings spend 33 percent of their lives sleeping, according to National Centre on Sleep Disorders Research – that is one-third of your life! This time is important for the body to regenerate and heal. However, sleeping in awkward positions can negatively impact your spinal health. The National Sleep Foundation has noted that sleeping positions can have a major impact on quality of sleep and overall health. It found that poor posture could potentially cause back and neck pain, along with fatigue, muscle cramping and other health issues. So, good posture doesn’t just apply to sitting and standing. It is equally important to protect your back while sleeping. As with standing and sitting, the key to good sleeping posture requires a position that maintains the curve in your lower back and keeps your spine in a neutral position. It is generally agreed that sleeping on your back is the best position for spinal health. Sleeping on the back evenly distributes weight across the surface of your body, allowing your head, neck and spine to rest in a neutral position. It can also help minimise pressure and ensure proper alignment of your internal organs. You may choose to place a pillow under your keeps to keep to the natural curves on your spine. 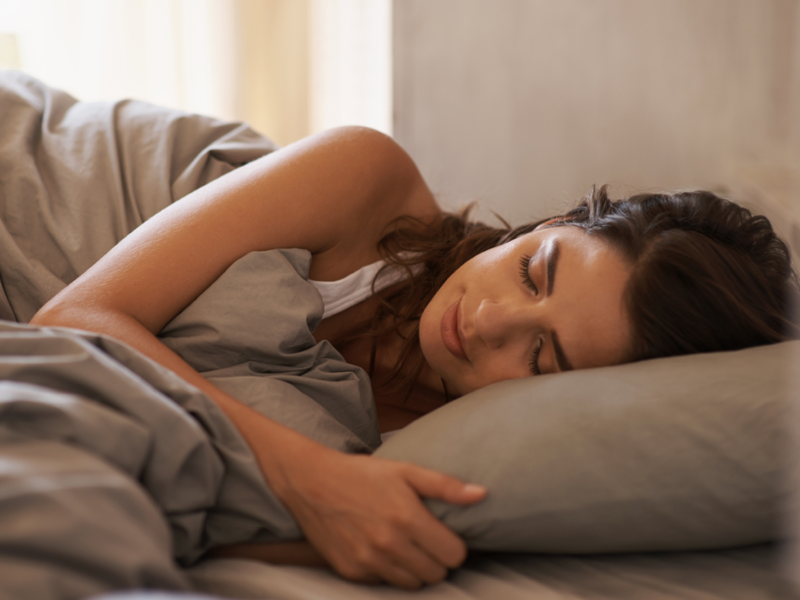 Many people choose to sleep on their side, but assuming this position incorrectly can potentially cause spinal health issues. If you must sleep on your side, try lying with a slight bend in your knees and consider putting a pillow between your knees so that your legs are about hip-width apart. This can reduce the pressure placed on the spine and provide alignment. Avoid positions that change or distort the natural alignment of your spine. For example, sleeping on your stomach can create problems with your spine as it puts unnecessary pressure on your neck due to twisting your head and placing strain on your spine. Be careful while turning in bed as this is the time when your spine can be misaligned during twisting and turning. Move your entire body together and keep your core tight. For more information on maintaining a healthy spine, please visit our website or call and make an appointment for a free spinal check. For availability please contact the surgery.